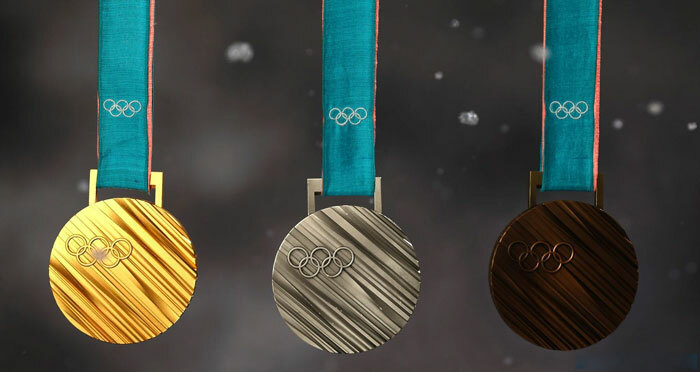 One mans trash is another man’s treasure – which is why the Olympians at the Tokyo 2020 Olympic and Paralympic games will be receiving recycled trash as their prizes. That’s right the Tokyo Organizing Committee of the Olympic and Paralympic Games has created an innovative, environmentally conscious endeavor called the Medal Project, wherein which they will be creating approximately 5,000 gold, silver and bronze medals from recycled consumer electronics, such as phones. 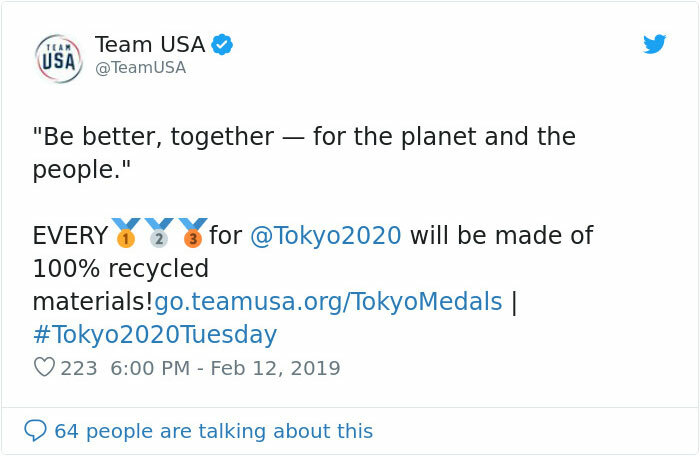 While using some recycled materials is not an entirely new concept the committee wanted to take things a step further by involving their citizens in this environmentally friendly push, another first for the games. 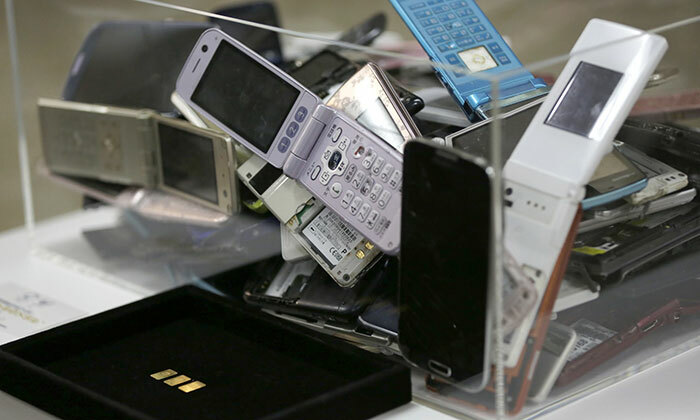 Citizens within Japan will be able to donate their consumer electronics directly to the cause. 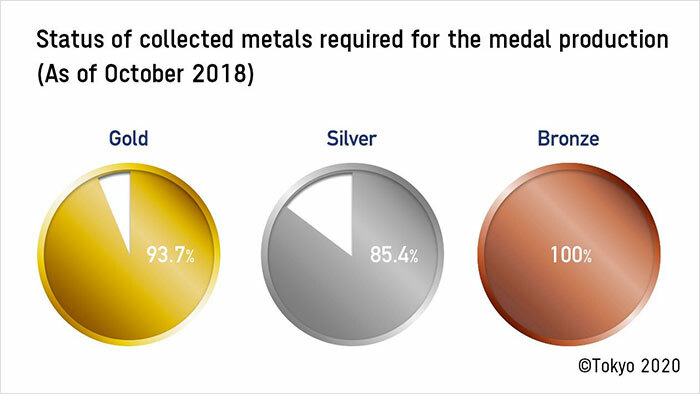 Donations for the Medal Project began in October of 2018 with a goal of 2,700 kgs of bronze, 30.3 kgs of gold and 4,100. 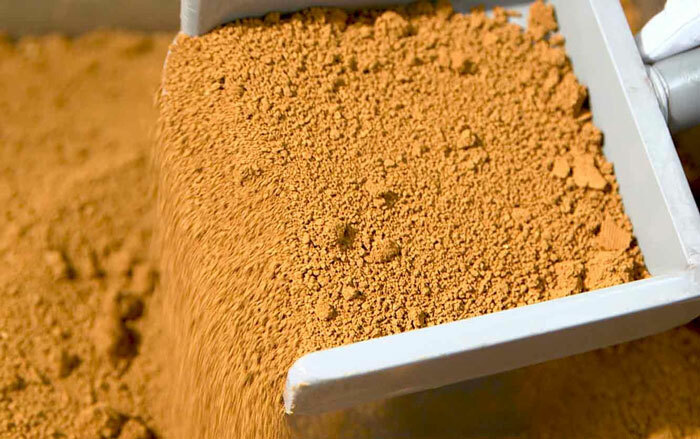 The end date for collections is March 31st, 2019. 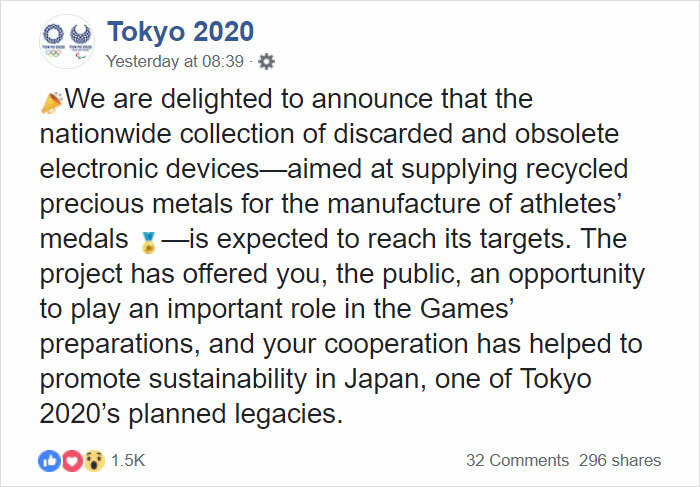 “It is estimated that the remaining amounts of metal required to manufacture all Olympic and Paralympic medals can be extracted from the devices already donated,” said Tokyo 2020 organizers in a statement. 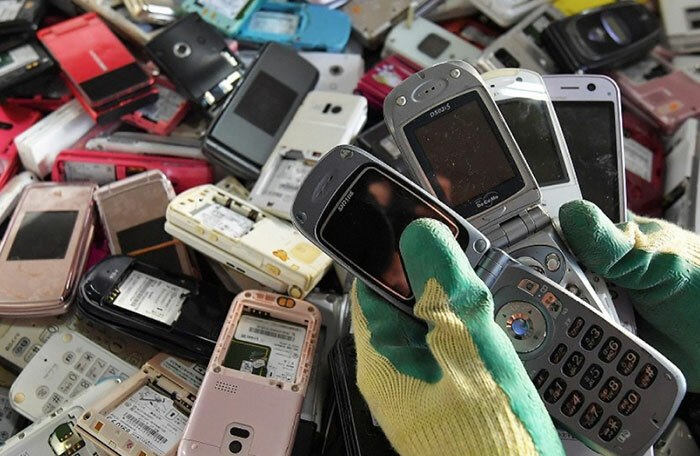 The Tokyo Organising Committee not only teamed up with NTT DOCOMO, the Japan Environmental Sanitation Center, the Ministry of the Environment and the Tokyo Metropolitan Government, but local businesses as well to realize their vision. 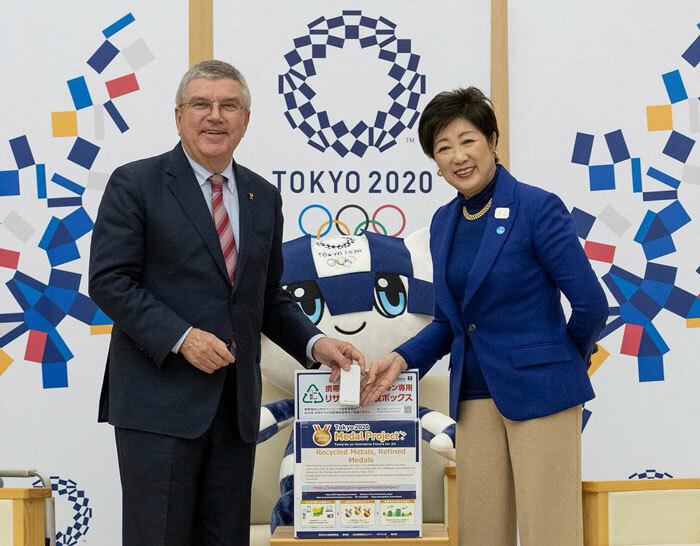 President of the International Olympic Committee Thomas Bach, joined Tokyo’s Governor for a symbolic ceremony, to show their commitment to the sustainability initiative and stated they were “sitting in the same boat, working together for the success of the Olympic Games”. 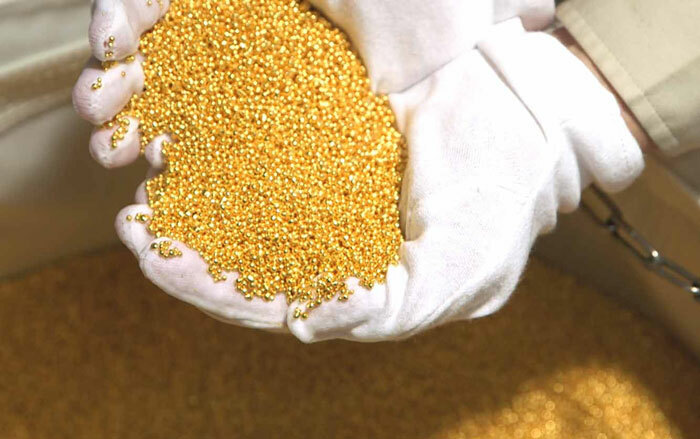 Three grams of gold tablets, left, can be extracted from 100 mobile phones, Tokyo Olympic organizers said. 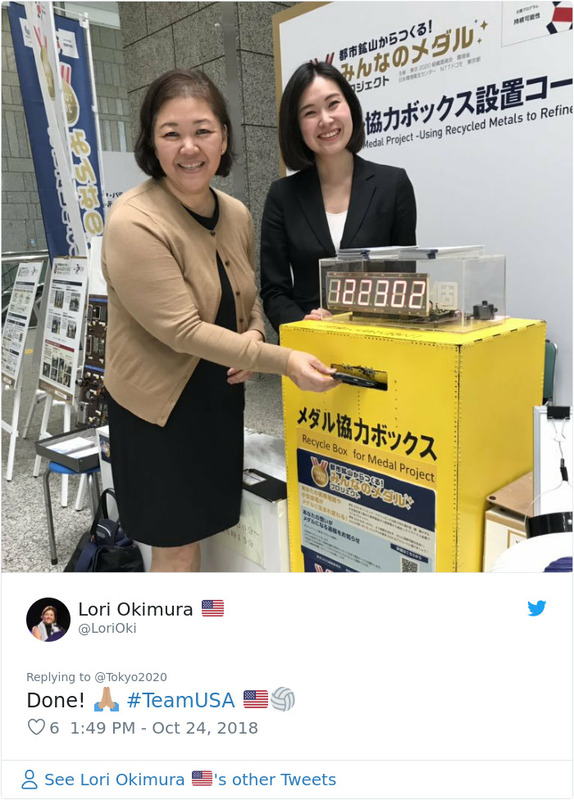 Lori Okimura, the Chair, USA Volleyball Board of Directors & Representative of the Sole Member (USAV) making her donation. 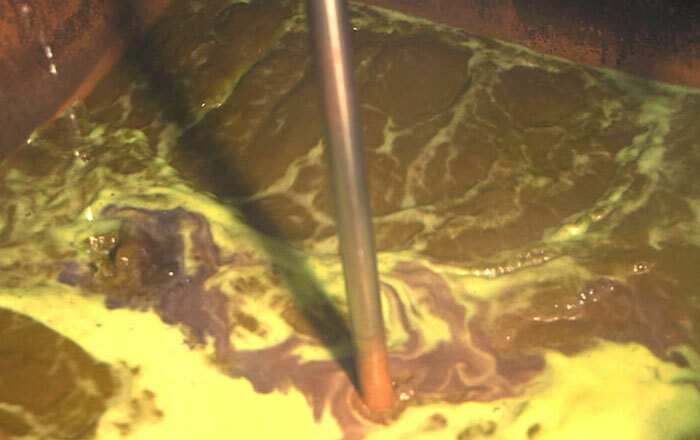 While this initiative is just a blip in tackling a larger problem, it is an important one. 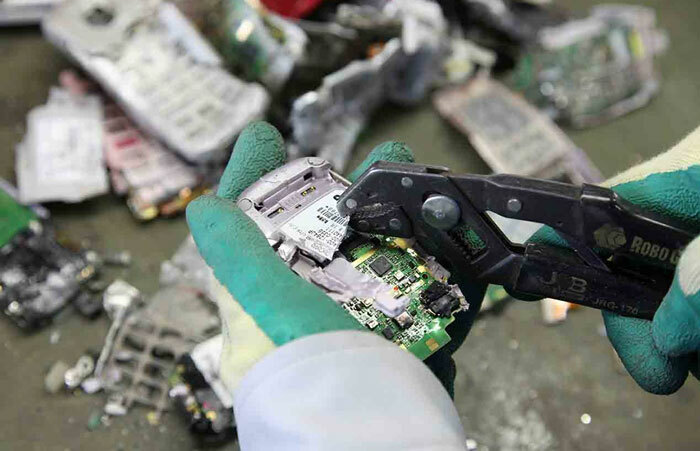 E-waste, waste from dumped electronics is the fastest growing waste problem in the world. 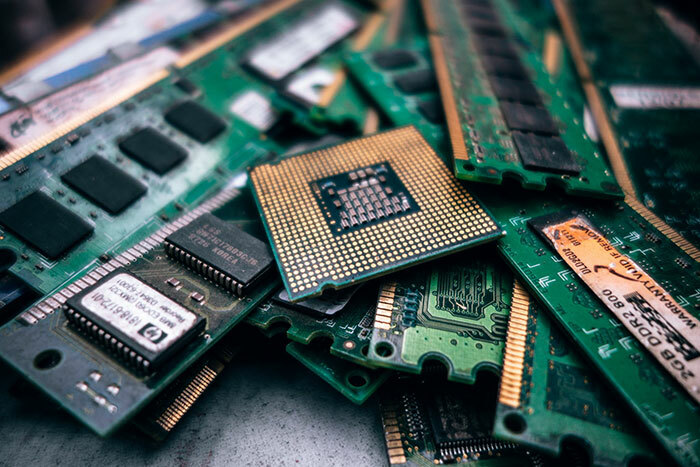 According to a U.N report, 45 million tons of electronics were thrown out worldwide in 2016 and only 20% of that waste had been recycled. 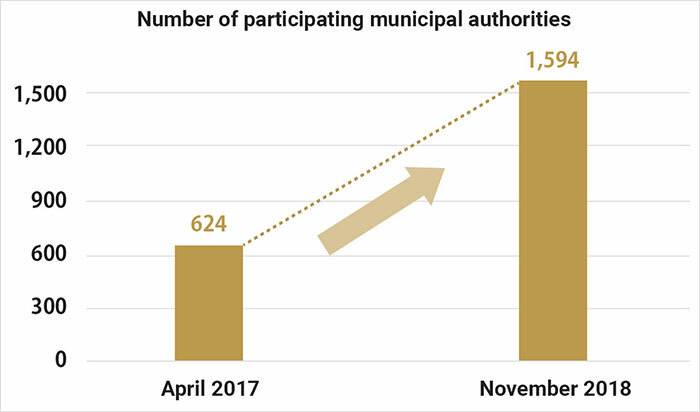 As of November 2018, a total of 1,594 municipal authorities – approximately 90 percent of municipal authorities in Japan – were taking part in the project. Add whiteboard videos to your inventory with these incredible high-quality original whiteboard commercials. Featuring 60 templates from 20 different hot local marketing niches.